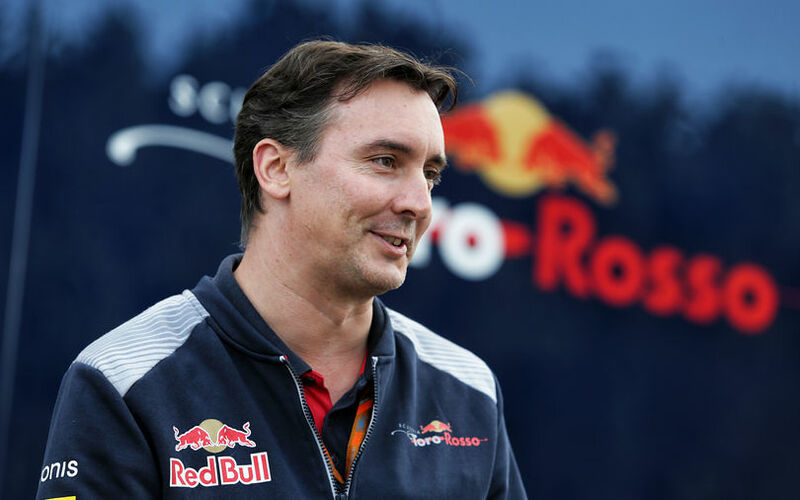 More details about McLaren's technical leadership changes are becoming public as it has now become clear that Toro Rosso's highly valued technical director, James Key, is set to join McLaren in the same role. I wonder why the McLaren threads year after year are the most popular by far. It's not a UK website is it? McLaren are an interesting team and company though. Not really, I would say that, among other things, this is the Alonso effect. Guess back in the day it was the Hamilton effect. Well, from the traditional teams Mclaren is the more liked by long time fans. Ferrari has the glamour but Mclaren has (or had) the heart of what F1 means. But thats just my view. Between Lap 21 to lap 28, Alonso closed down a 6 second gap to Hulkenberg in the works Renault to 1.9 seconds. Alonso was 0.6 – 1 second faster than Hulkenberg. Lap 28 is when Alonso caught up to Ocon and that slowed down his charge. Between lap 21 to 27, he was on older medium tires veruss Ocon who was on fresh mediums and he was 0.5 seconds per lap faster than the Frenchman, and closed a 4 second gap to 0.5s seconds in 7 laps right before safety car. This improved pace of the McLaren is perhaps enhanced by the high speed corners the clip above illustrates. At other circuits with low speed corners requiring good traction out of a turn, will perhaps be more of an Achilles heel for the MCL33. Certainly the 2nd half of the season could be a good one for McLaren, and they should be the ones to watch out for pushing for 4th place in the constructors. Not knowing the reason for the car to be good in high speed corners but not in low speed ones is excruciating. Just chunks of laptime waiting to be unlocked. The site did seem a bit shady. Anyways, it is true through. We expected that though, I said as much 2 or 3 races ago. Hockenhiem might be a bit harder as there's a couple of heavy rear end/traction-limited area's from low speed, where mechanical traction is a big part of laptime. For me it isn’t strange that they are good in high speed corners. The whole reason for the compromised rear suspension that hurts grip in slow and medium corners works great in the high speed ones. They made a trade off. We ruled the suspension out when they said all problems were related to aero. But there's no sure answer yet. Nobody ruled it out, having one problem doesn't stop you from having another. The assumption is they compromised the rear mechnically for aero gains on other tracks deliberately, and without the aero working properly it's giving them a bit of a double whammy of issues at traction biased circuits. Going by your theory, it seems they thought the diffuser would be powerful enough to compensate for the suspension. A lot of focus was on it this year as evident by new nose, more vortex generators on top and revised sidepods. But obviously it didn't work out that way.